Orcs hate Dwarves. That’s just a fact. So it’s no surprise that J.R.R. 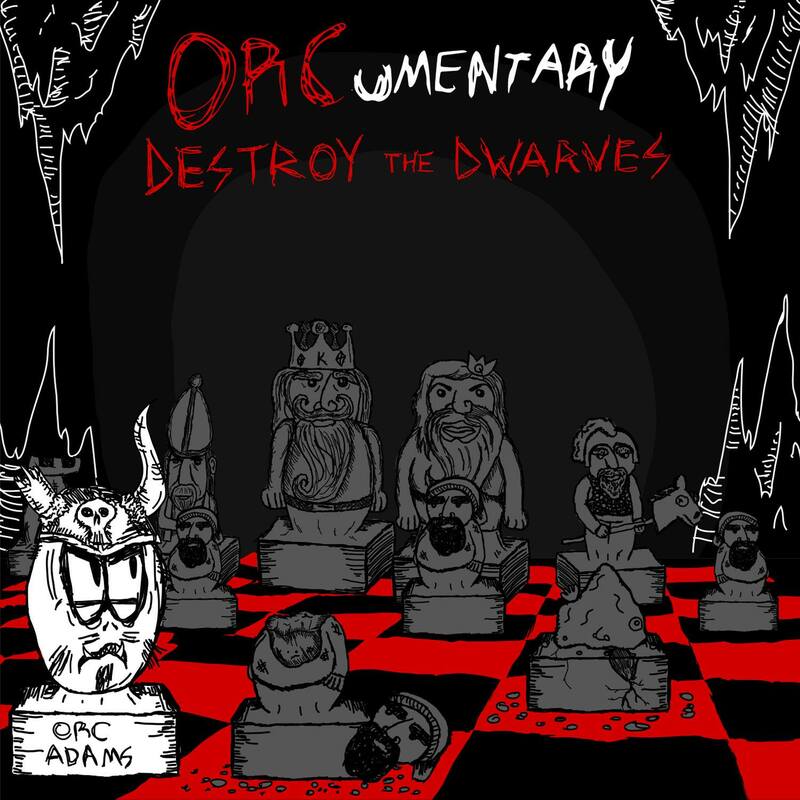 Tolkien themed metal outfit of Orc’s, ORCumentary, chose to title their album Destroy the Dwarves. Be it a fascination with Tolkein or a band grabbing at something kitschy upon which to build their sound, ORCumentary would improve if they spent more time worrying about the music and less time worrying about Tolkien references. The album is a fun listen and fans of keyboard pop like Reggie & The Full Effect will certainly appreciate the catchy keyboard riffs. But, in the end, the campy fun of the album is not enough to overcome shoddy production and near improvisational song-writing.